In Human Resources Outsourcing we act as an intermediary for employment administrative services for your company. It can best be described as an outsourced Payroll and Human Resources department, managing employee safety, benefits and workers’ compensation. You are probably already outsourcing a number of functions. The challenge in dealing with multiple vendors is the lack of synergy between them. Time spent coordinating a multiple vendor strategy is, at best, inefficient. ManagedPAY gives you more power and control. Outsourcing to us is simply a better way to run your business. Paired with one of ManagedPAY’s Payroll Processing packages, you receive the following HRO services – Personnel Administration, Human Resources Support, Benefits Support, Workers’ Compensation and Employee Safety Services. We work with CEOs and business owners to solve employment-related problems that get in the way of running a business. 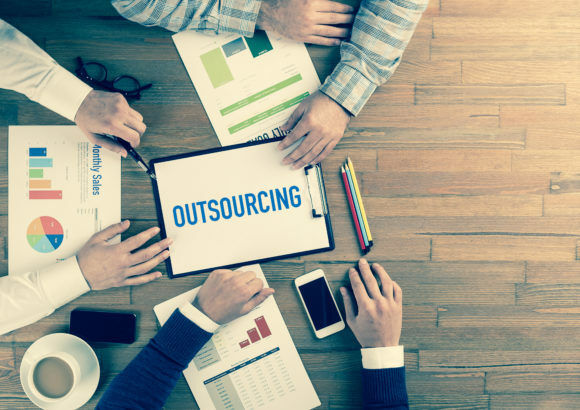 When you outsource your Human Resources functions to us, we help reduce labor costs, minimize employer liability, reduce transactional HR, maximize employee productivity and, ultimately, increase profitability. Our OSHA authorized safety officer is available to consult with you regarding workplace safety, on-the-job injury claims, return-to-work policies and OSHA “First Response.” Our Pay-As-You-Go workers’ compensation programs eliminate down payment, policy audits and audit premiums.